After a long time in thigh high boots or bulky winter shoes, our feet long for whimsy flats looking like they’re barely there! 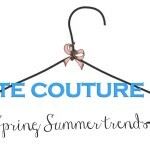 Just to prepare ourselves for the gorgeous sandals of summer! 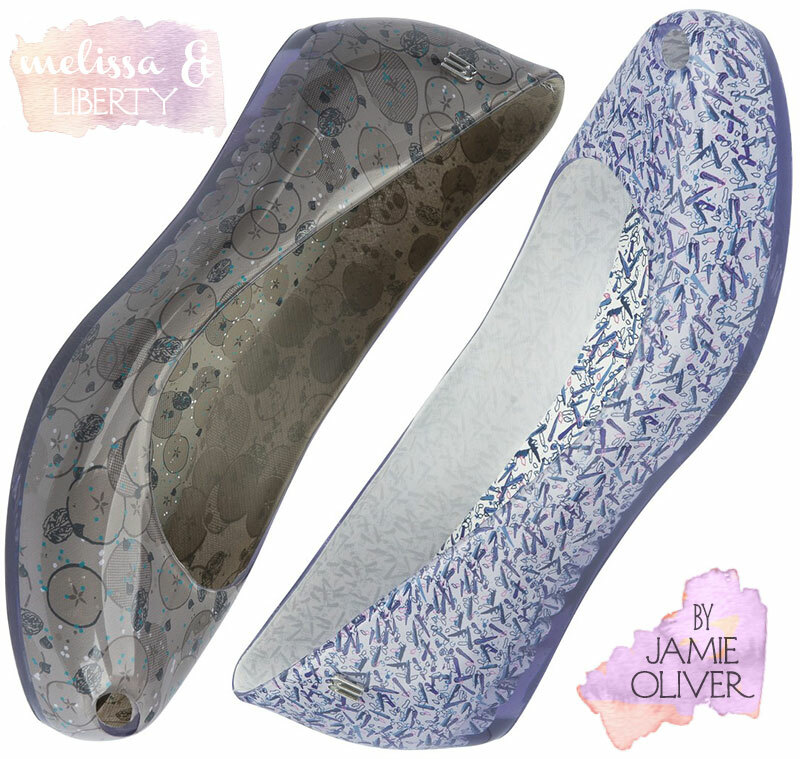 Melissa, the famous brand of Brazilian plastic shoes has something special for us this Spring: a new collection of Melissa Ultragirl flats with Liberty Art Fabrics! You know those impossibly cute prints made in the UK? Well, since 1875 onward, Liberty keeps on designing more and more beautiful models to enchant out eyes and step up our fashion game! See also: Another famous designer collaborating with Melissa! Melissa, however, brought another element to spice the Liberty collaboration – Jamie Oliver! The world-famous British chef who started a Food Revolution not so long ago, is now helping in creating a special design for our enjoyment! Baby carrots and tiny apples for spring? Why, yes, please! Unexpected, utterly cute and fresh, these new flats will definitely make the delight of fashionistas and foodistas everywhere! And as a special bonus, if food isn’t on your style menu this spring, maybe Choupette is? Also in the Melissa Ultragirl collection, there’s a special place for the models designed with Karl Lagerfeld. As we’ve come to see in the past years, Karl’s cat, Choupette, has gained special fashion notoriety and made it to the cover of Vogue! 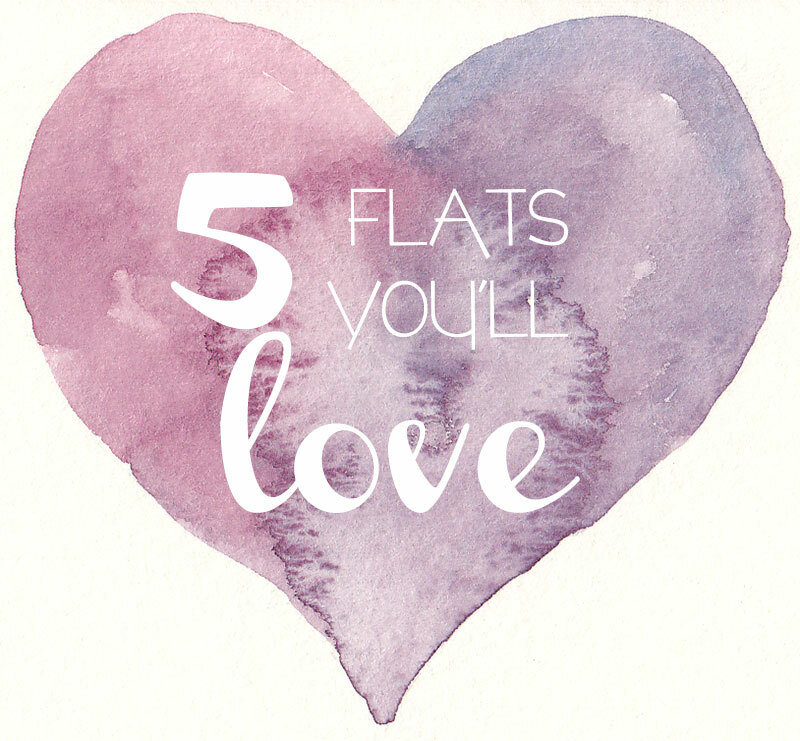 How about a pair of Choupette flats, then? It’s not like you can get a pair of flats with any Vogue covergirl any time soon, so these super cute cat-face flat shoes from Melissa are Ultra-girly, Ultra-cute and Ultra-playful to wear this spring! Don’t forget it’s all about black&white this season, make a statement with the appropriate pieces like these cheeky flats! 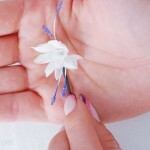 See also: How to do a flowers headband for spring! Easy and on a budget! If you’re really picky and you don’t want food or cats at your feet, maybe flowers will enchant you? 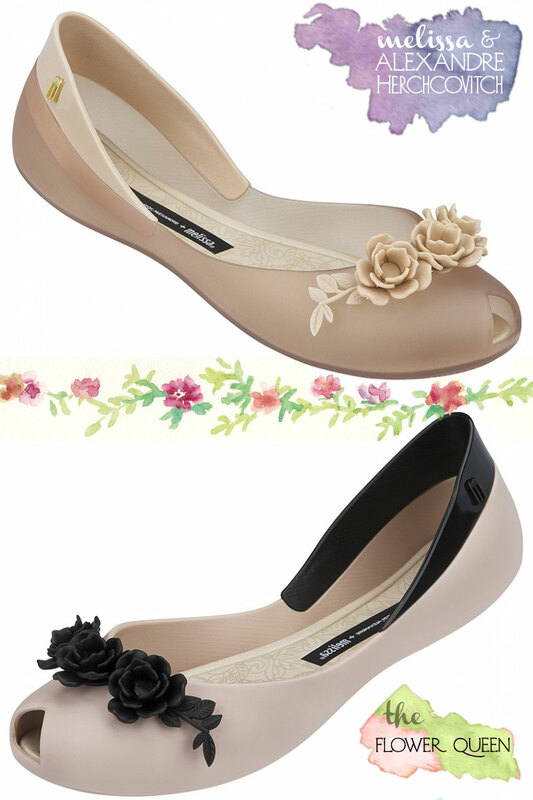 The Flower Queen Melissa flats with Alexandre Herchcovitch look delicate and so stylish, it would be really hard to resist such beauty! What’s your pick? So cute! 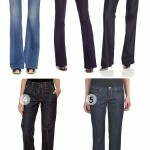 I like them all! My vote goes to the Flower Queen Melissa flats with Alexandre Herchcovitch. The ones with the black roses. Jamie Olivier? A ‘designer’ now? Nah……..
Ellington I too like these flats for summer, even around the house for colder months.